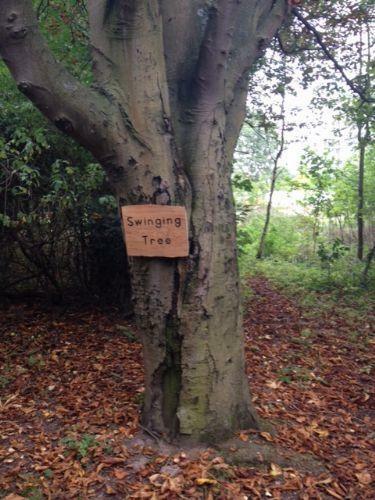 We are lucky enough to have a Forest School’s site in the grounds of the neighbouring Ramsey Academy. Pupils and parents have worked alongside staff to make 'Woodpecker Wood' a great usable space. There are a good mix of trees allowing for varied tool use, we have developed a digging area, a storytelling tunnel and plenty of space to explore. The main aims of this work are rooted in the Forest School Philosophy, to promote well-being and self-confidence through being in and interacting with a natural wooded area. 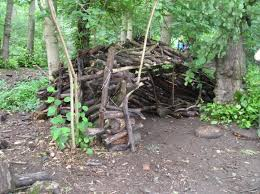 On top of these aims the activity objectives are wide and varied from using the site to set up exciting provocations for writing and outdoor Storytelling for EYFS to tool use and Den building (D&T) with Y6.